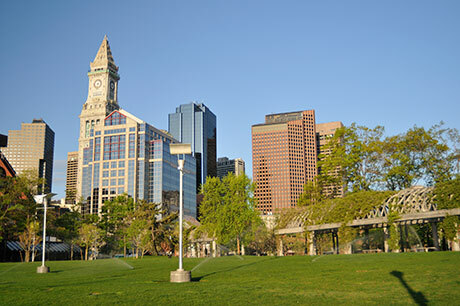 Perlera Real Estate in East Boston, MA specializes in residential and commercial real estate. Perlera Real Estate in East Boston, MA specializes in residential, commercial and mixed-use real estate. Our owner has been working in real estate since 1994. With multiple brokers, we are able to better serve our customers. If you need more information on our services, then don’t hesitate to call us.